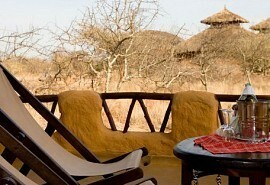 Spend 10 nights in pure African luxury. Your time will be split between 2 game viewing regions and the pristine, untouched Mombasa coastline. 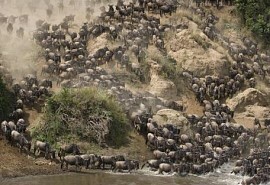 This is a great combination itinerary of Big 5 game spotting and time spent relaxing on sandy white beaches. The Masai Mara National Reserve is where the Great Wildebeest Migration takes place and offers an abundance of large game viewing opportunities. Amboseli National Park is famous for its incredible views of Mount Kilimanjaro, giving rise to breath-taking scenery. End off your romantic break with a stay in a beach villa located on the shores of a an idyllic coastline. From US$5580 in low season to US$6975 in high season, per person sharing. This is subject to change depending on seasons and availability. Today your safari starts off with a road transfer to Amboseli National Park. 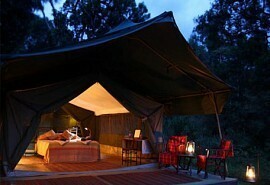 Here you spend 2 nights at Tortilis Camp on a full board basis with shared game viewing activities. Amboseli is famous for its breath-taking views of Mount Kilimanjaro. 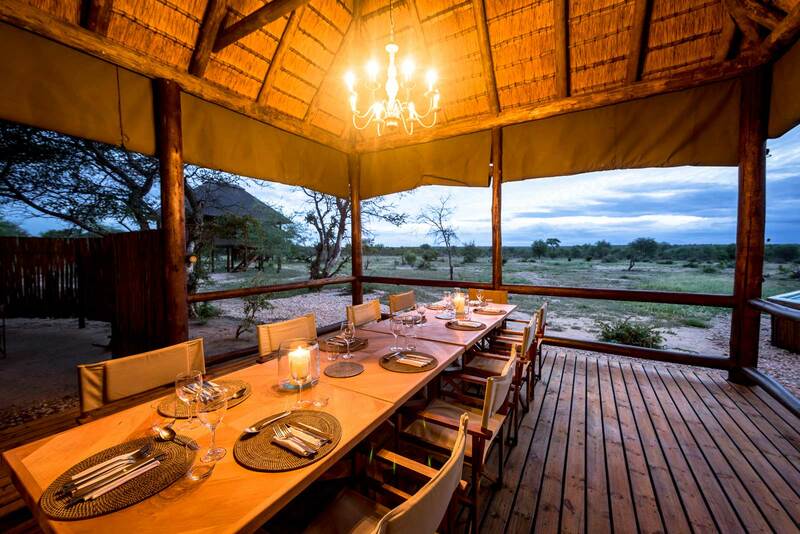 Tortilis is an internationally recognised eco-friendly property and accommodation is in the form of 17 luxury tents. The views of Mount Kilimanjaro from the camp are incredible, making it one of the most popular camps in Amboseli. 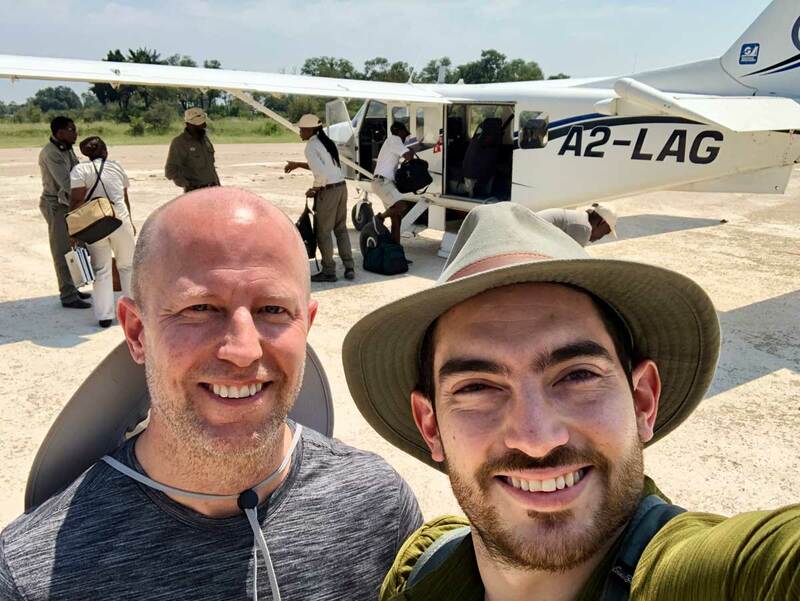 This morning you transfer by road to Wilson Airport in Nairobi for a scheduled light air transfer to the Masai Mara National Reserve, Olare Orok Conservancy. Upon arrival you are met and road transferred to the camp. 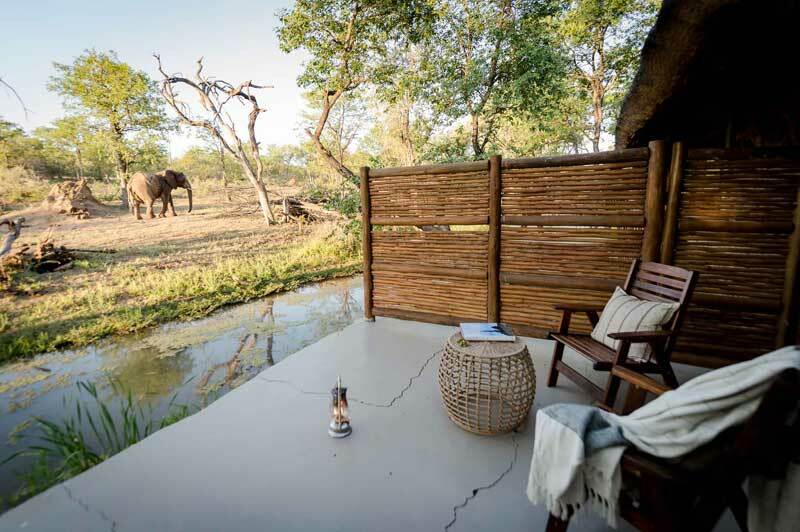 You will spend the next 3 nights at Porini Lion Camp on a fully inclusive basis joining in shared game viewing activities each day. The Masai Mara National Reserve is home to the Great Wildebeest Migration that takes place in this region between July and October. 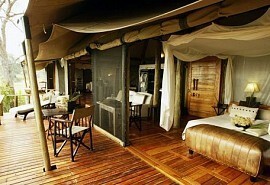 The Porini Lion Camp has 10 luxurious tents each with their own private veranda where guests can watch game. All activties are hosted by local Maasai guides dressed in traditional outfits. 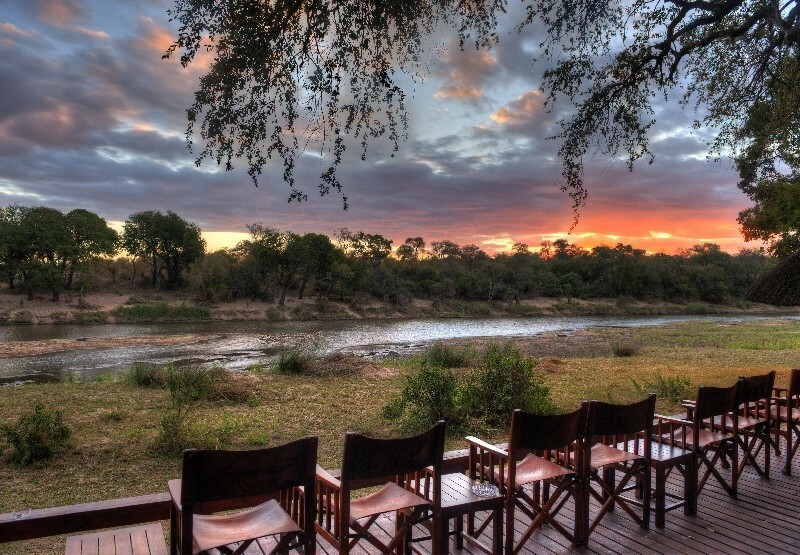 Located on the banks of a river frequented by big game, the Porini Camp is an ideal honeymoon destination. Next stop, the beach! Head to the airstrip for a scheduled light air transfer to the Mombasa Coast. Upon arrival you are met and road transferred to the hotel on South Coast Beach. Spend the last 4 nights at Msambweni House on a full board basis with daily activities. 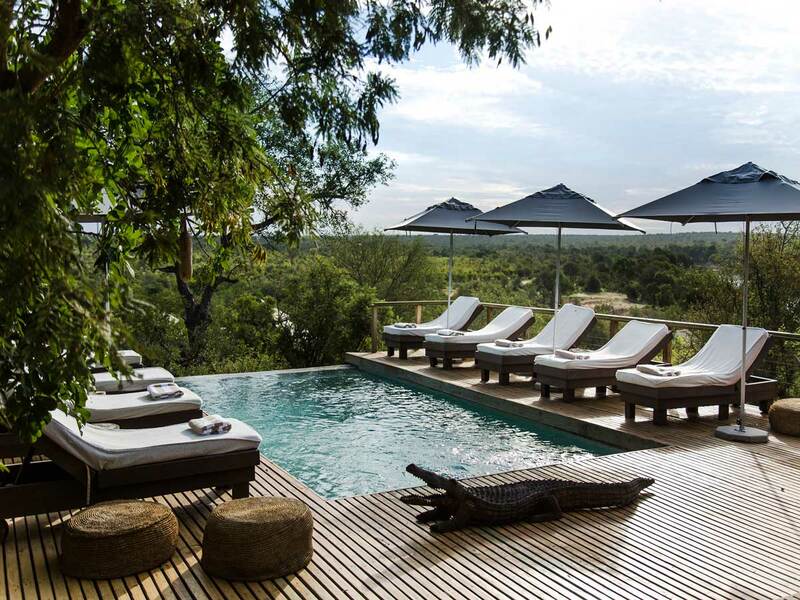 The Msambweni House is an exclusive and private villa located on Kenya's unique South Coast. There are 700 ft of private, pristine beach for guests to enjoy. There is a jetty that takes guests to the edge of a cliff overlooking the Indian Ocean - perfect for sundowners. Enjoy romantic sunsets, bask in the hot African sun and spend your honeymoon swimming in warm waters.